We are dedicated to delivering quality service and tailored customer solutions both for Government and Independent schools. AboutTech was founded by Chris Quinn and Glenn Searle, who as teachers identified the need for improved AV solutions and service. Our team has over 40 years combined experience in providing quality AV solutions. This means we have the understanding and ability to deliver a solution that fulfills your teaching needs. 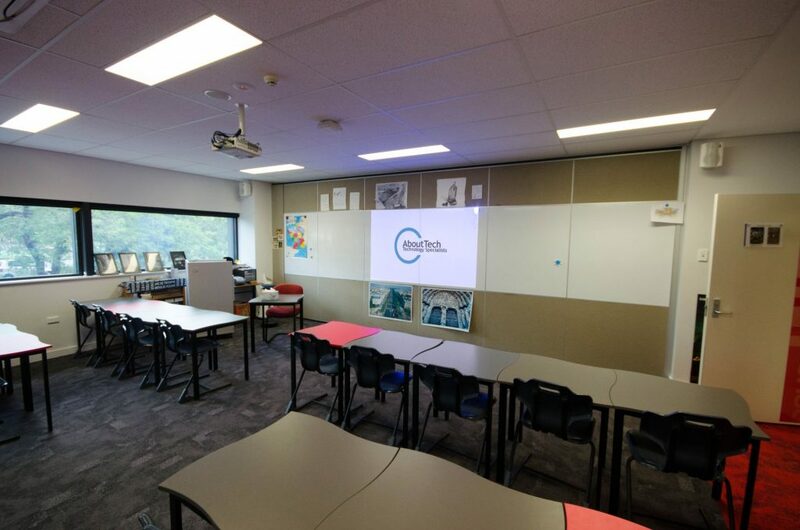 We work closely with Schools, Queensland Government (Building Asset Services), Project Management & Design and Construction companies to deliver high quality, budget aligned, turn-key solutions. Our product, installation and training specialists are dedicated to providing educational institutions with the latest innovative products, advice, installations and professional development available. AboutTech is a GITC and QAssure Accredited supplier. 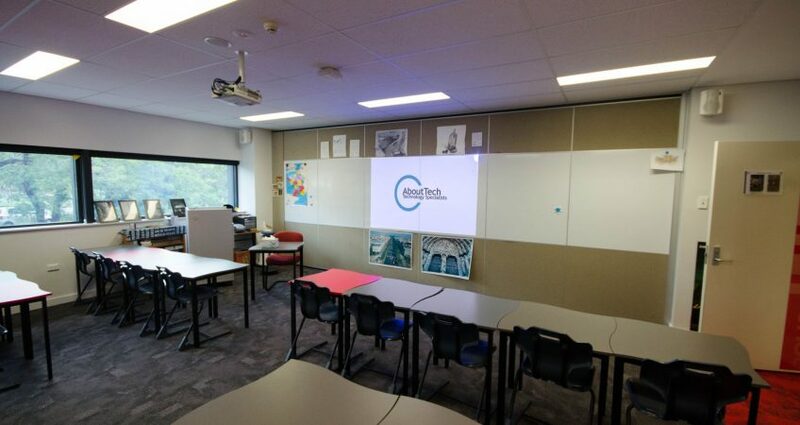 Why Choose AboutTech for Your Education AV Requirements? Friendly, courteous staff who provide timely and professional customer service, including registered teachers on staff, who provide post sales training.